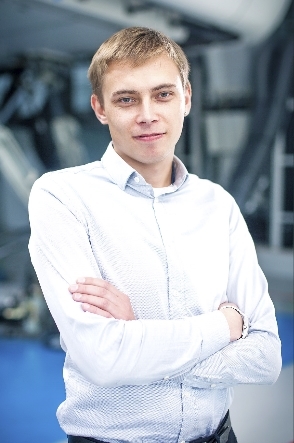 In this exclusive interview with AeroTime, Simas Godovan, senior developer of MOMook, shares his views on the future of IT technologies used in the aviation training industry. What’s different about aviation training now, compared to, let’s say, 20 or even 30 years ago? Frankly, it’s a quite a difficult question to answer. There are so many things to consider: quality and safety, new regulations, technological advancements, even global issues and changes. Talking about the differences between aviation training now and 20/30 years ago, I would like to point out the synergy of new generation training software and hardware – the internet of things, flight tracking systems, electronic training records, safety management systems. Right now, every procedure and operation is being covered by some state-of-the-art software or ingenious hardware gadget. All of this has made aviation training paperless and efficient. What are the main challenges for a more active integration of latest technologies in aviation training? I wouldn’t say something is challenging or holding back the expansion of technology in aviation training itself. Companies will always find ways to improve their processes. However, the authorities should be more open and active. Which IT solutions are expected to have the highest demand in aviation training in the upcoming years? I would place my bet on Virtual Reality, although at the moment the technology itself has some rough edges due to latency and ergonomics-related issues. Despite the fact that the availability of this technology in aviation training is still quite poor, it has an immense potential to be the next big thing in the industry. What value MOMook brings to its users? Is it a unique product in the market? Combining common functions, which handle a variety of training operations and administrative tasks such as scheduling, reporting, short- and long-term planning, simulator maintenance, financial management, etc., the software seeks to be an all-in-one solution for training organizations. Besides, by providing software as a service solution, we create a very familiar and easy-to-use environment. How did MOMook get started? Being a part of a fast growing aviation training organization, we’ve quickly realized how much time manual and repetitive tasks take, also, how prone to human error they are. Consequently, it was decided to implement a tool designed specifically to handle thousands of students and maintain the whole training infrastructure. Moreover, we had a very clear view that we are not the only ones looking for a robust solution, as our partners and competitors had the same problems. 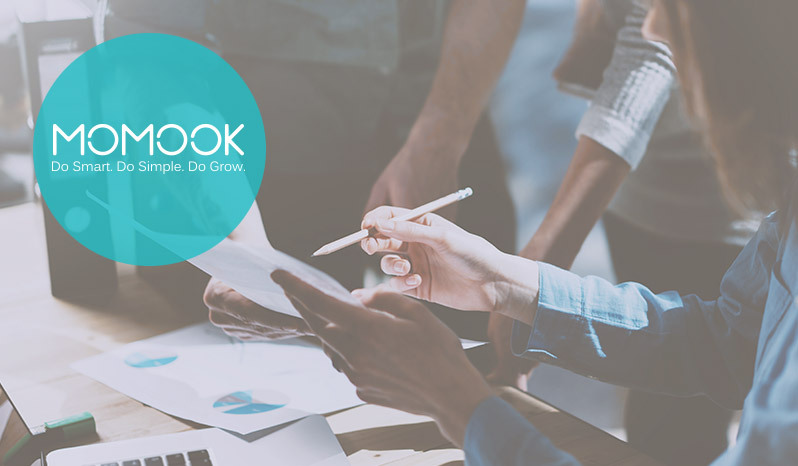 So, based on the fact that we had already had an in-house solution (that means we have already had a know-how), we were brave and experienced enough to create a market-ready aviation training management software called MOMook. Most of them are type rating, initial training organizations and flight schools, with a few exceptions being aeronautical information management providers and universities. 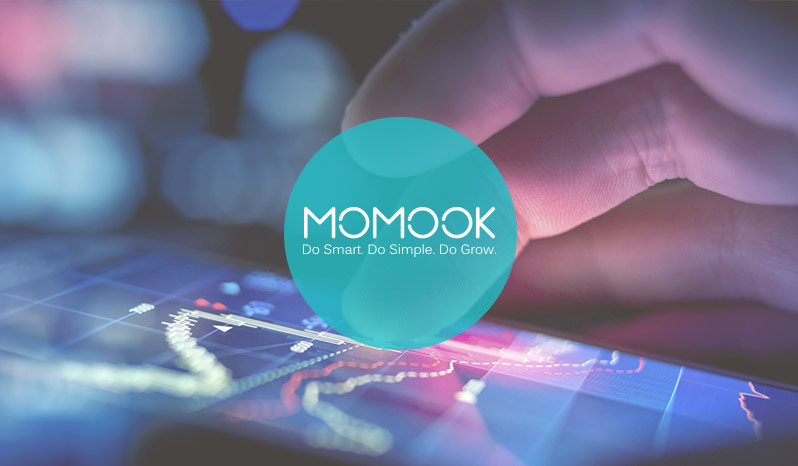 Which customers are easier to persuade that they will benefit from more advanced IT solutions like MOMook? The easy ones are those who already know the importance of having a software solution. Usually, they are looking to replace their old system. There are also the ones who do not have any management software but understand how a technological solution can improve their company’s efficiency, save money, grow the business, and so on. What’s the plan for the next 5 years – any new features, improved usability? Well, 5 years in the software development industry is like half-a-century in human life. 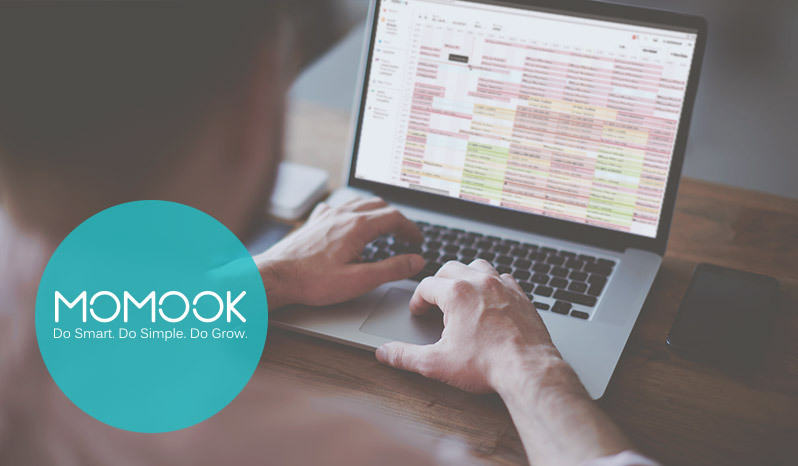 After 5 years we expect to see MOMook as one of the leading aviation management software solutions that covers every aspect of type rating and initial training organization. Also, after 5 years we expect to have a multi-platform environment which is still easy to use, flexible and open for integrations.